Lasers have been used for years in the medical field, from laser eye surgery to dermatology. Their microscopic precision makes them perfect for dental applications as well, offering patients faster and more comfortable therapies. At our Oklahoma City dental office, Dr. Isaacson uses a soft tissue laser for a variety of periodontal applications. 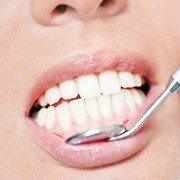 Why Choose Joe Isaacson Dental for Laser Dentistry? 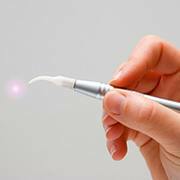 Lasers have proven extremely effective for patients with gum disease. 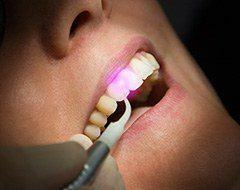 The laser gently removes diseased gum tissue, simultaneously disinfecting and cauterizing the area. With laser gum disease therapy, bleeding and damage to surrounding tissues are minimized, resulting in superior results for the patient. 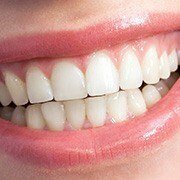 If too much gum tissue shows when you smile, a cosmetic gum lift can greatly improve your smile’s appearance. The soft tissue laser gently removes excess gum tissue, revealing bright, white teeth underneath. The laser treatment is quick, comfortable, and can often be completed in a single visit. Common cold sores can cause discomfort and irritation. However, with a laser, we can relieve pain immediately and improve healing times. The laser sterilizes the sore and seals sensitive nerve endings. After laser treatment, mouth sores usually heal within 24-72 hours.